A favorite among wharf rats the world over! 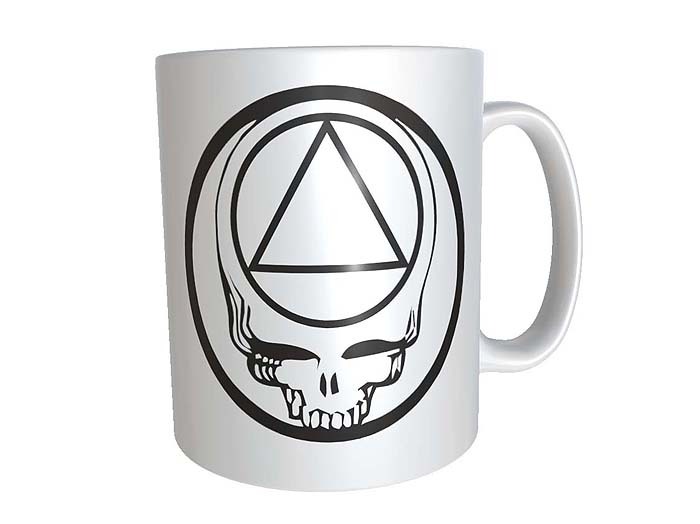 For just 5 bucks extra, you can personalize this Stealie Mug with your name and recovery date! 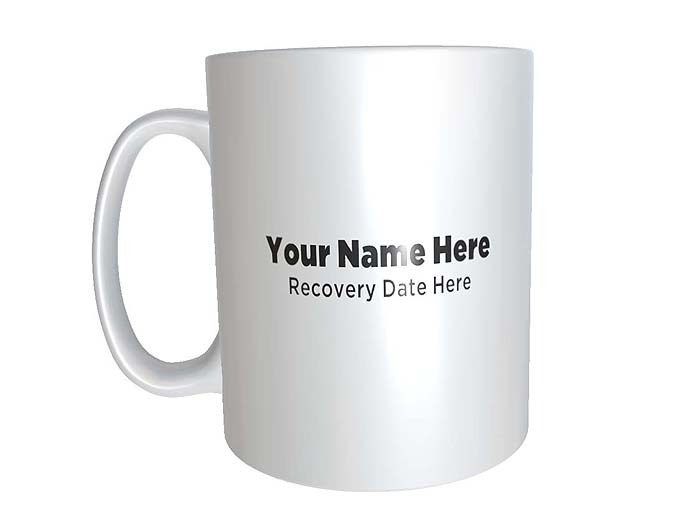 Our personalized coffee cups are a really nice AA Anniversary/Birthday Gift!